Quadratic Equations Class 10 Notes are prepared by our panel of highly experienced teachers and provide the students with all-round exam preparation. 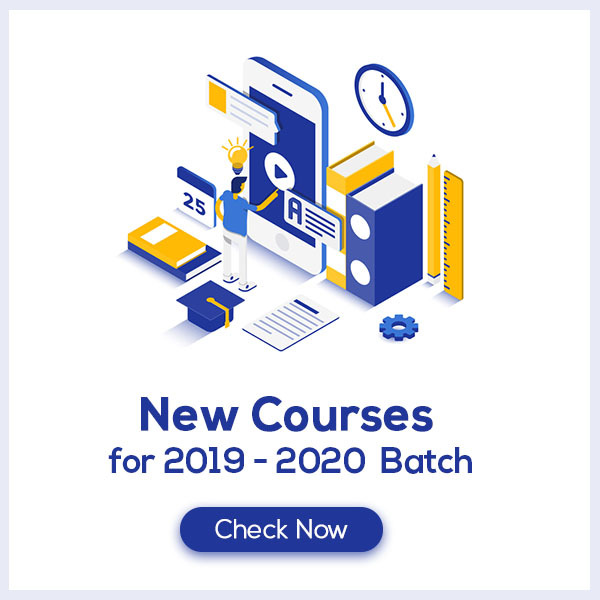 These notes offer the summary of the chapter, important points to remember and detailed explanation of important concepts and derivations for better understanding and retaining of the chapter. 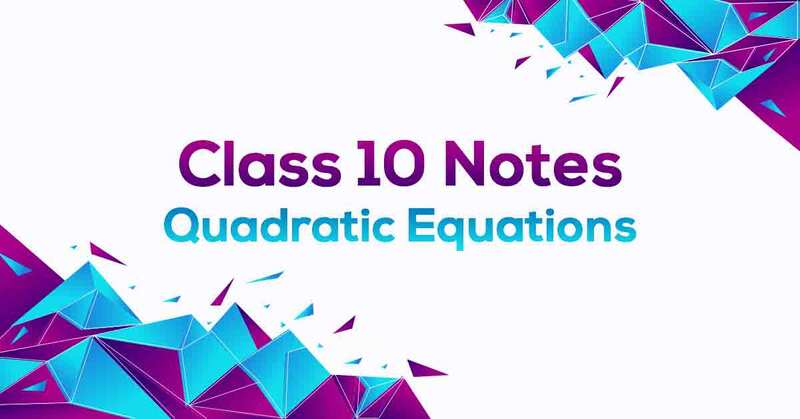 Quadratic Equations Class 10 Notes would easily help students to score maximum marks in their board exams. Any equation of the form p(x) = 0, where p(x) is a polynomial of degree 2, is a quadratic equation. But when we write the terms of p(x) in descending order of their degrees, then we get the standard form of the equation. That is, ax2 + bx + c = 0, a ≠ 0 is called the standard form of a quadratic equation. Learn how to solve such equations in Quadratic Equations Class 10 Notes pdf.